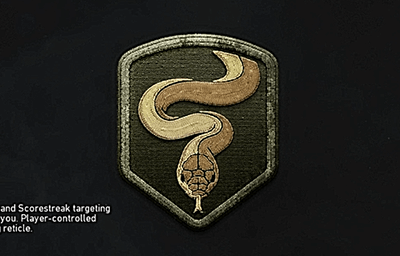 Learn how to play the game mode: Hardpoint! 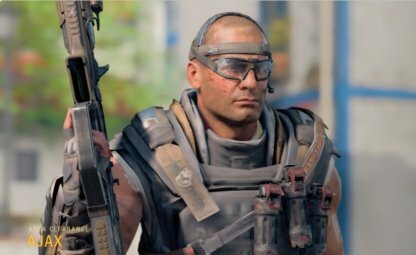 Everything you need to know about the Hardpoint Game Mode, including tips, recommended specialists, and more! The Hardpoint is an objective on the map that you need to capture to earn points for your team. The team who reaches the score limit first, or the team with more points after time expires, wins. The Hardpoint will be moving around the map during the match. 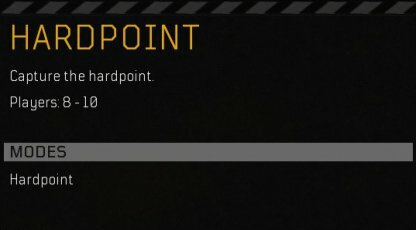 Coordinate with your team to be able to get the new Hardpoint locations faster! Around the capture area, enemies usually try to ambush you. 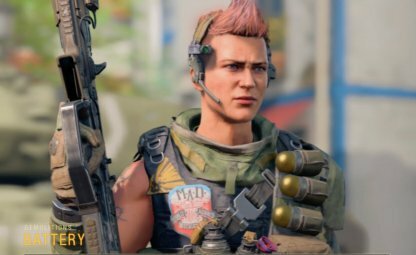 AJAX's 9-Bang is a grenade that flashes and stuns enemies in the explosion area. Throw it to the area of capture so that it would be easier to charge in. Use BATTERY's War Machine and Cluster Grenades to deal lots of damage over an area! Battery's equipment is very handy when trying to clear out the enemy defending the hardpoint! 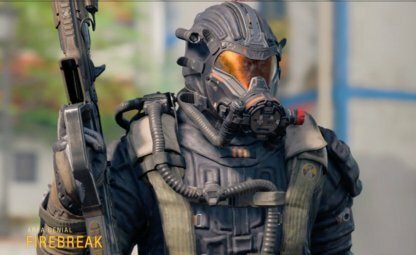 FIREBREAK can punish enemies for getting too close to your area! Both of his equipment can deal damage over time, and prevent healing. Survivors then become easy pickings for you and your teammates. The Stim Shot is very useful to help you hear yourself in prolonged fights. 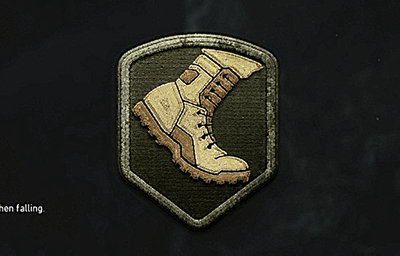 Healing yourself up in dangerous situations will help you live longer especially when fighting for the Hardpoint! As you are undetectable by enemy UAV, Ghost perk can protect you from enemy Scorestreaks. In Multiplayer mode, scorestreaks are often used and this perk is must-have. As the capture area could be located far away from your respawn point, moving faster across the map is important. Light Weight helps you move faster while sprinting! When you fail to capture an area and get killed, your enemies will think you will come back for revenge. So, they will check the same area where you may most likely come in. Due to this, avoid repeating going the same path and try to betray enemies expectations.